Home Islam Islamic values What are the Islamic teachings related to Cats? What are the Islamic teachings related to Cats? The cat is not a unique animal; we often find the cute little animal roaming around in the streets. Most people adore them so much that they like to keep it as a pet animal. The fury little animal is harmless (often). I have never heard a person gotten attacked by a cat as we often hear by dogs. However, it often clicked me what are the Islamic teachings related to cats? Islam, a complete religion that has guided us related to cats. So, I just thought of compiling the authentic information related to cats and share among you. In an earlier post, we have already shared Islamic teachings related to dogs. Is Cat a Halal Animal? Basically, the cat is not a Halal animal. We cannot eat it. The animal has been prohibited from eating by Islam. According to a Hadith, a Muslim is not allowed to eat the flesh of the cat. (Sunan Ibn Majah; Vol. 4, Book 28, Hadith 3250). 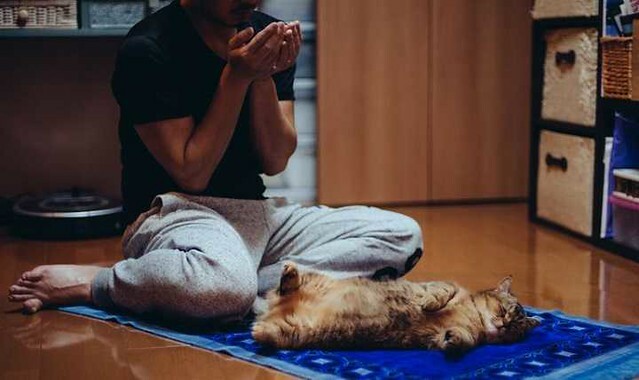 Can a person pray in presence of a cat? One of the things that confuse a lot of people is whether the presence of cat invalidates the prayer? For instance, if one is praying and a cat crosses by, does the prayer remain valid or not? The answer lies in a Hadith. 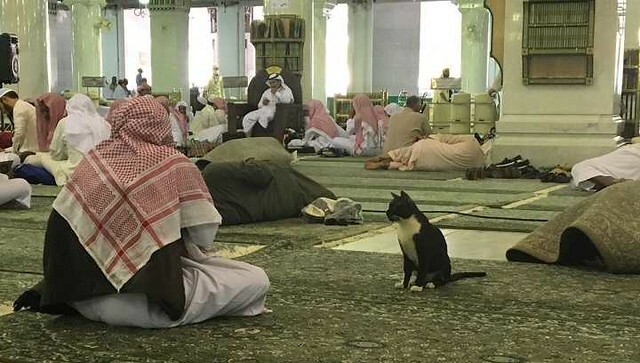 According to the Prophet PBUH, the cat does not nullify the prayer. (Sunan Ibn Majah: Vol. 1, Book 1, Hadith 369). The very Hadith claims that cats are among those things that are useful in the house. This also points out that having a cat in the house is not harmful. Is cat a pure Animal? Yes, the cat is certainly a pure animal. According to a tradition, Hazrat Aisha R.A ate the pudding that had been licked by the cat. (Sunan Abi Dawud, hadith 76). She said that the cat is a pure animal so much so that the Prophet PBUH once used the water left by the cat for ablution. How should we treat cats?